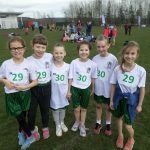 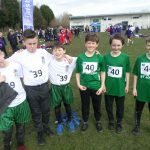 Well done to all of our runners who took part in the Gateshead Schools’ Cross Country Championships this week. 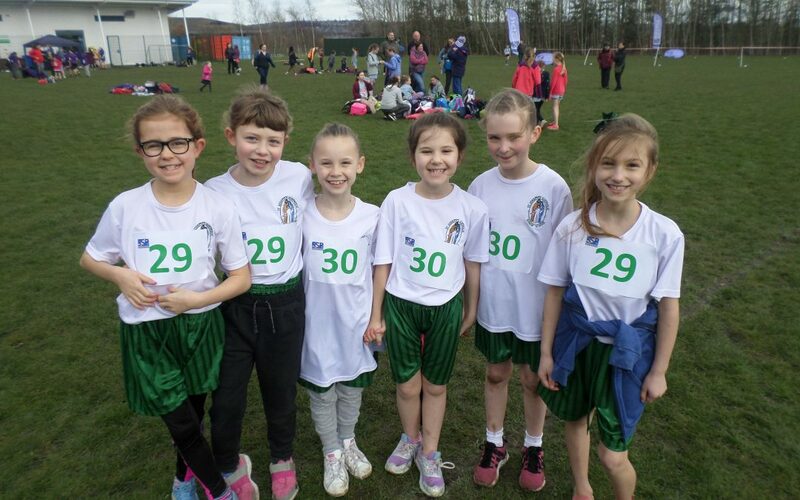 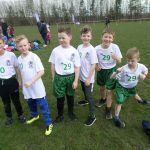 Teams from all year groups ran around a course set out at the Watergate Park, Whickham. 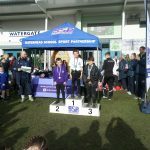 Congratulations to Devon in particular who finished 1st in the Y3/4 race!